If you’re looking for The Greeting Farm’s blog hop, please scroll down to the next entry or click HERE! I paired this week’s sketch with a cute digital stamp from The Greeting Farm! Visit Card Positioning Systems for more papercrafting inspiration and to check out what everyone created with this week’s sketch! The Greeting Farm Holiday Hop: Let It Snow! OHHHH so adorable! 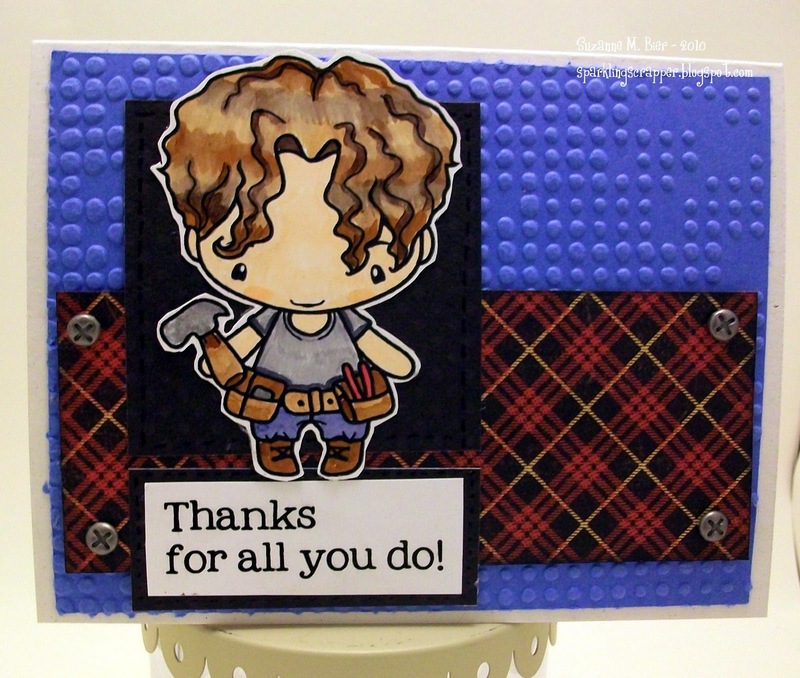 What a cute image, LOVE the colors and that embossing.So glad you played along at CPS.